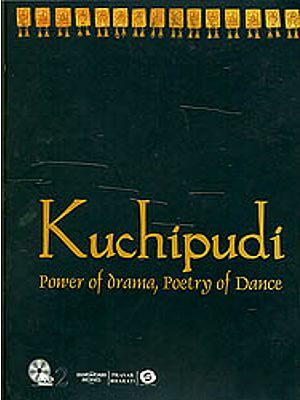 The film documents the lost heritage of Urumi - a rare weapon of Kalaripayattu, the martial art of Kerala. In older days, it used to have seven flexible blades, running up to 12 feet, though no such specimen can be found today. The film traces its origin and tries to understand it’s mystical dangerous portents and symbolism. The martial art tradition goes back to the mythological time of Parashurama and is adumbrated in ancient manuscripts of Dhanurveda. The film imbibes the morality or Urumi from great masters of martial art and shows the rigorous and exacting training required under the vigilant eyes of a Guru for using it efficiently and appropriately. The women never logged behind in using this art for survival. 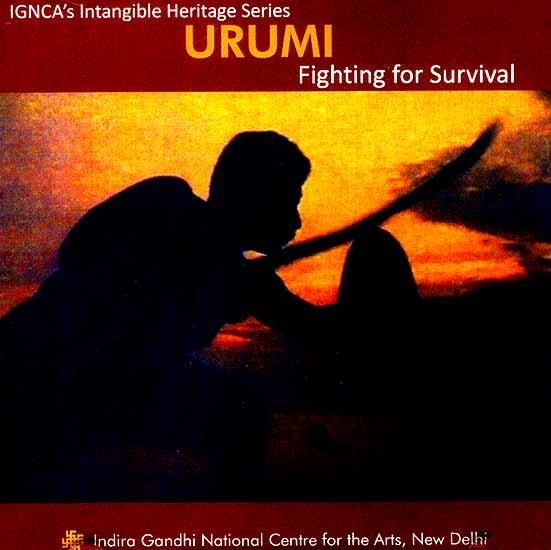 The film also traces the Nair resistance of colonial days, using Urumi.